So, apparently special packages DO come before Christmas. 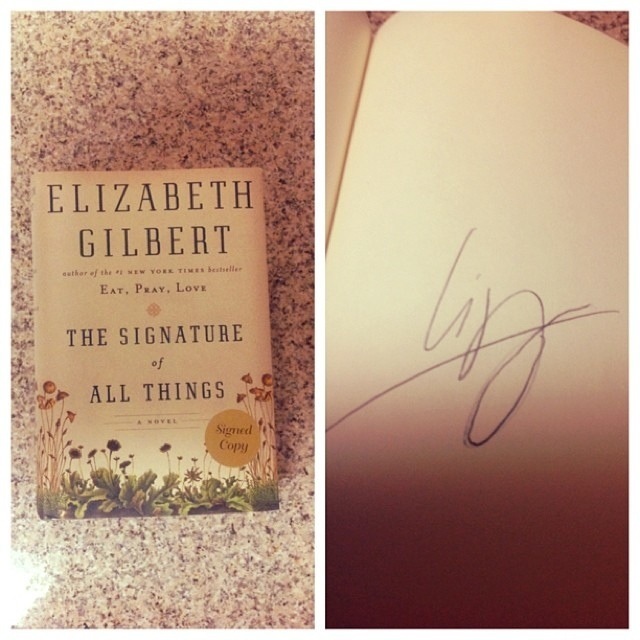 I just received a signed (with real pen ink, my friends) copy of Elizabeth Gilbert’s new book The Signature of All Things. Needless to say, it had the power of flipping a simply ordinary day to a little happy dance jig at the door as my fiancé signed off on the package. (And can I just say, the book itself is truly a work of art in its own right). It probably seems silly to go “fan girl” over someone I don’t know. But, if you’ve been following me for awhile, you know my favorite author of all time is Elizabeth Gilbert. Not only is her writing spectacular, I also relate to her since I am someone trying to follow some sort of semblance of normality in the writing sphere, and I’ve just gravitated to her philosophy over the year. I think her journey with writing is a special one, and all of her advice has helped me in really dark spells in my own creative work. If there was a fairy godmother for writing, she would be mine! Anywho, this occasion is so momentous I may just set aside the rest of the week to read it. College and poetry writing classes be darned. Eh, okay, I’ll wait at least till tomorrow afternoon. 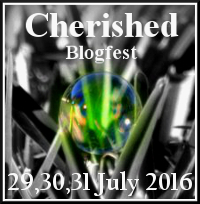 But, I thought I would share this with you (because I’m obviously excited! ), and if you are so inclined you should definitely give this new book a peek. It’s already received rave reviews, not to mention Gilbert is just inspiring all around. Ahh, I could go on for ages. I feel like such a creeper. Oh well. It happens. 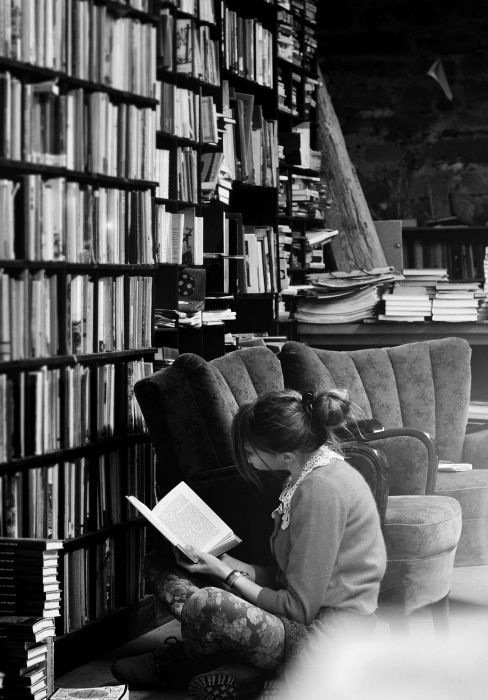 Now I have to go stick my nose in a book…. Yeah, an e-autograph would be different!